Get a head start on your end of year holiday plans to make sure your festive season is as magical as it can be. 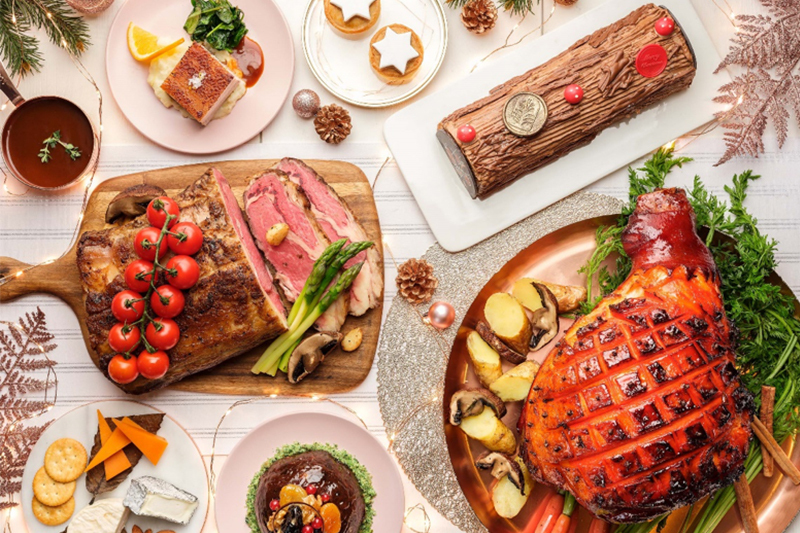 Mark your calendars for a Christmas Eve Gala Dinner, Christmas Day lunches that come with a visit from Santa Claus, Christmas dinners and Sheraton Nha Trang’s much talked-about New Year’s Eve Food Journey. Let the festivities begin by planning ahead to celebrate this festive season and enjoy a relaxing gateway and indulgent festive delight with special Festive package at Sheraton Nha Trang Hotel & Spa – a beachfront hotel in Nha Trang for leisure travelers offering a warm and comfortable environment with attentiveness in service. It’s located on Tran Phu street overlooking a bay that’s been hailed as one of the world’s most beautiful. 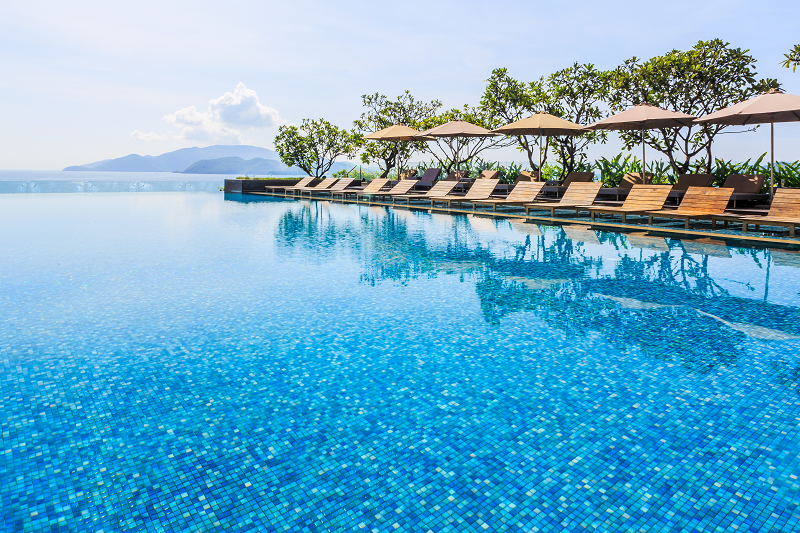 All 280 rooms and suites offers panoramic views of Nha Trang bay complimented by 5 restaurants and bars featuring the newest Food and Beverage concepts that will offer a unique dining experience to the guests. 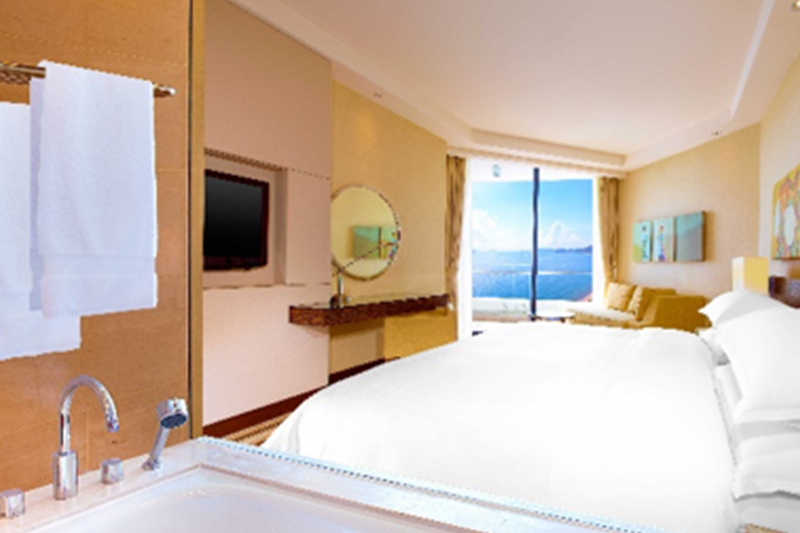 The hotel also has a Sheraton Club Lounge with spectacular views of the bay, an infinity edge outdoor swimming pool with reflection pool area where sun beds sits on water, children play area, Shine Spa, Yoga studio and a purpose built cooking school.